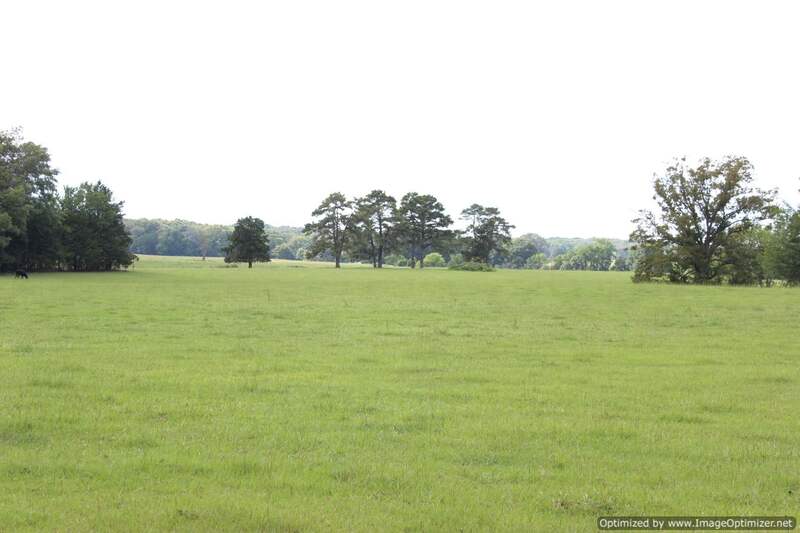 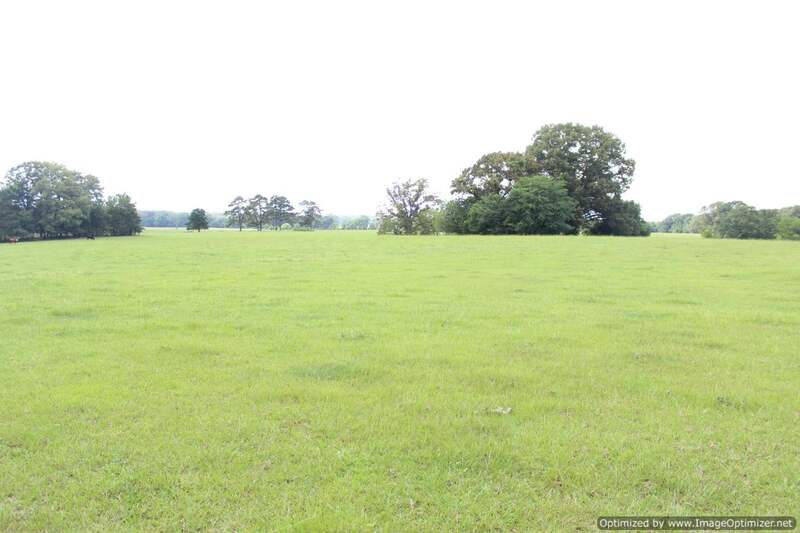 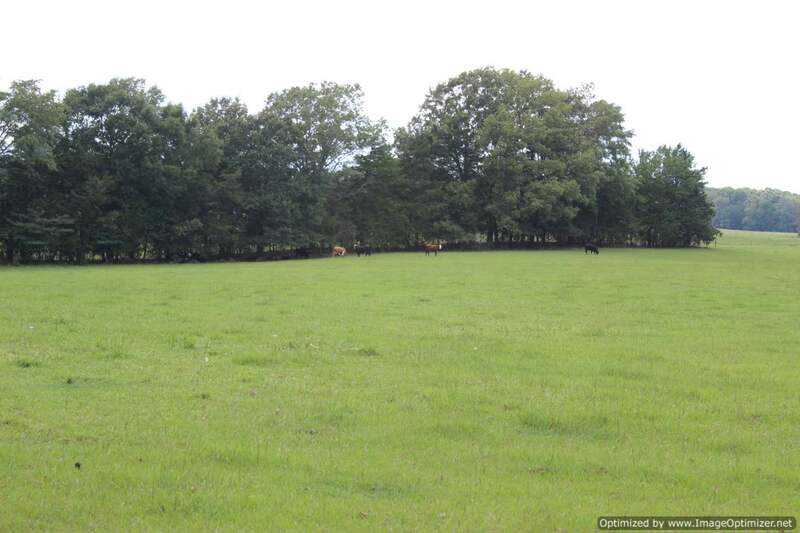 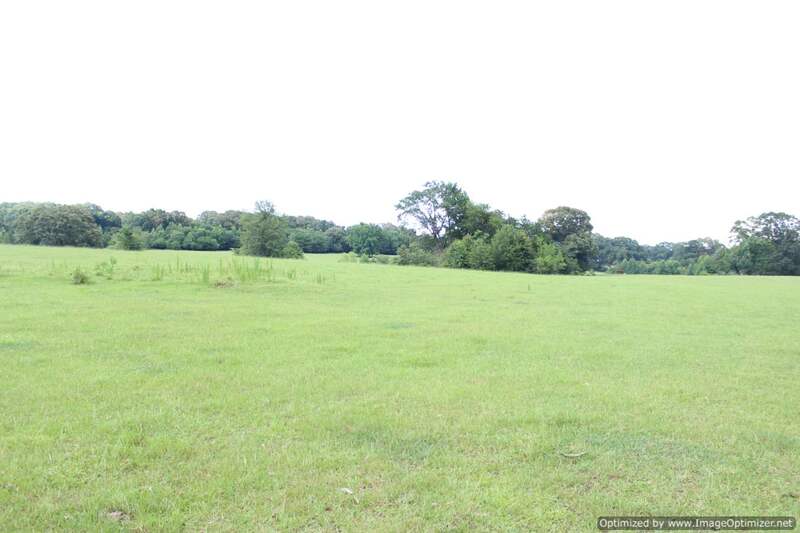 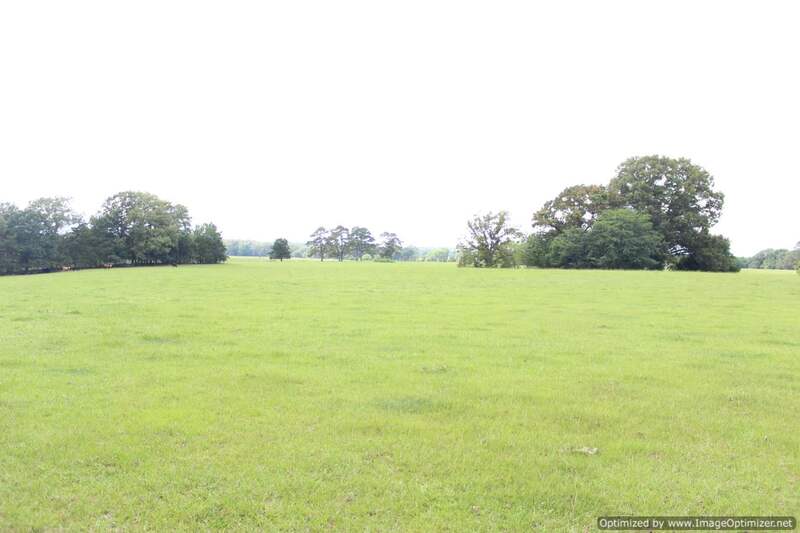 This 20± acres of pasture land is a great place to have a mini farm or have some horses. 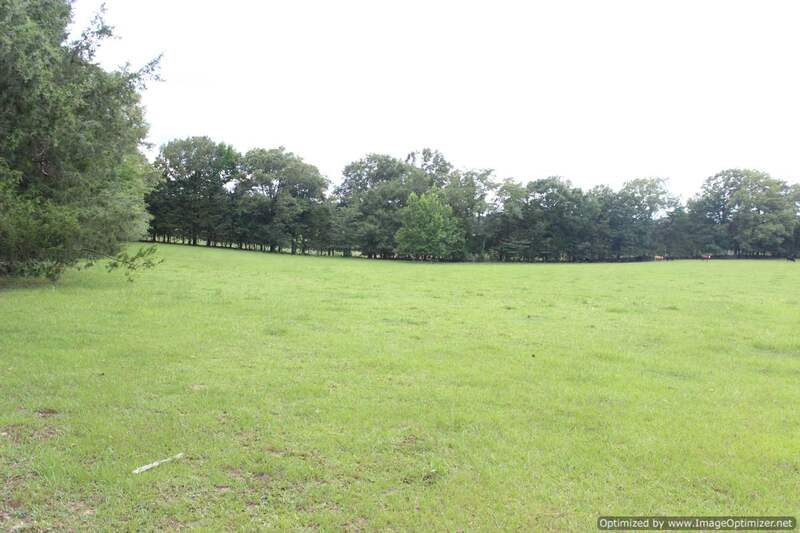 This tract is only 25 minutes from Madison and has multiple home sites and a great spot to build a pond. 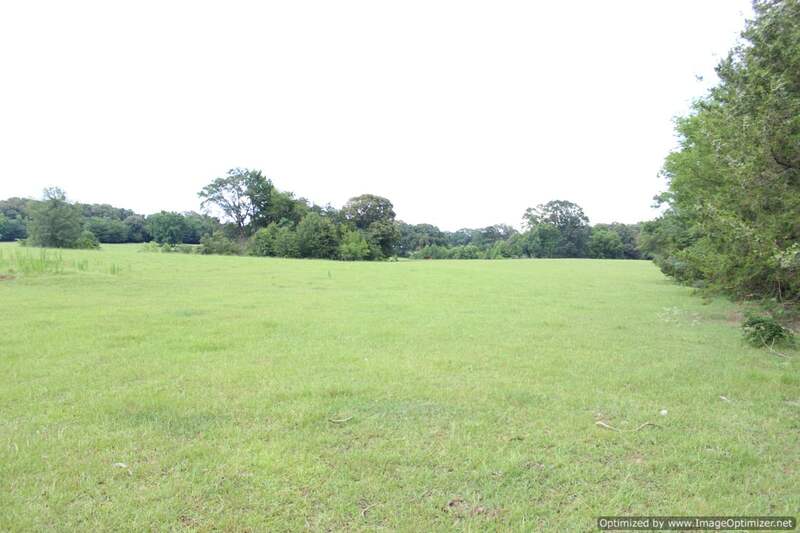 With road frontage on Luther Davis Road and all utilities at the road. 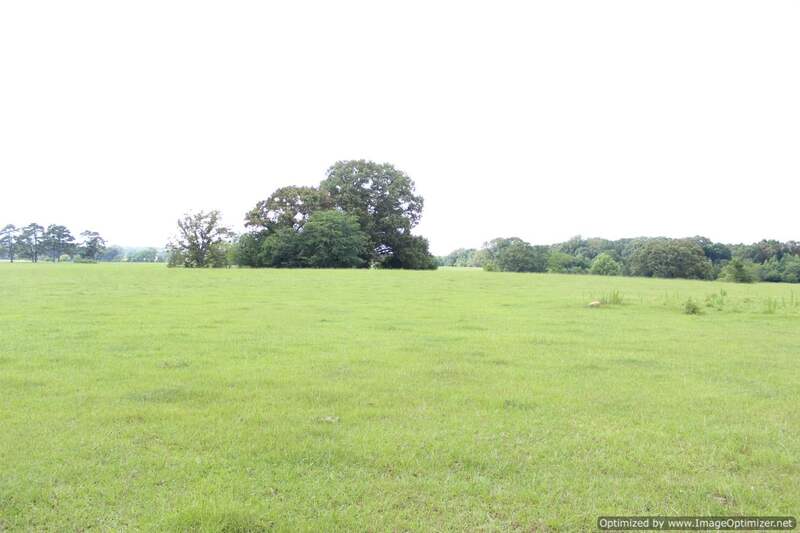 This property is waiting on you and your family to build your dream home. 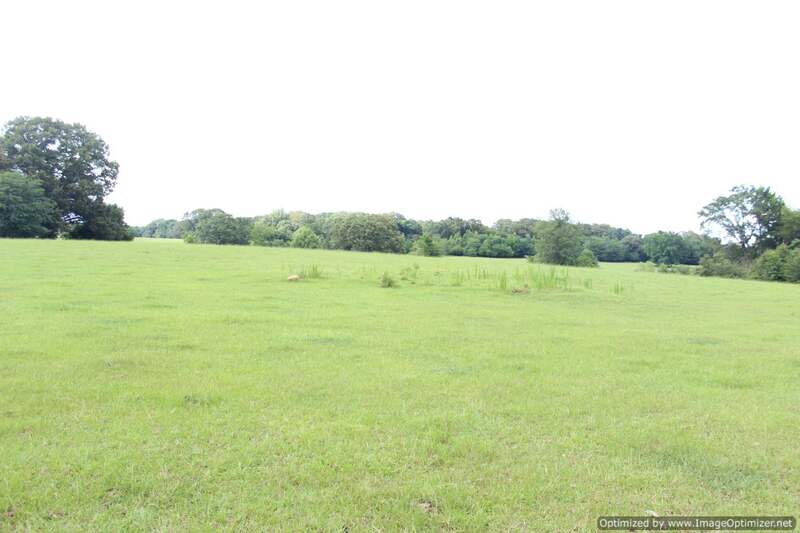 Call Joseph today for your private showing.